My research is focused on mathematical and algorithmic solutions to problems in bioinformatics, in particular in the field of evolutionary tree reconstruction (phylogenetics). The tools we use are from fields such as combinatorial optimization, statistics and probability, mathematics, and information theory. 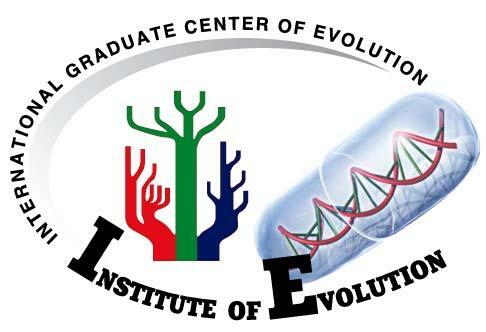 Our research is characterized by ample collaborations with researchers from broad disciplines under the general framework of a systematic analysis of evolutionary processes aiming at finding biologically significant patterns. See detailed research statement. Supertree Methods for Large Scale Phylogenetic Reconstruction. Analytical Detection of Horizontal Transfer. Universal PaceMaker of Genome Evolution and Aging. See projects list for details on these projects.